Resident elopement may not happen often, but when it does, it may cost assisted living communities a lot of money, according to a newly released analysis of claims data. 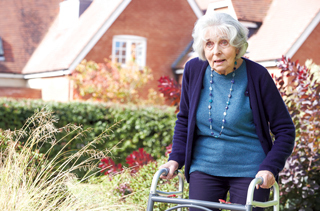 Elopement-related insurance claims represents only 5.8% of assisted living-related professional liability insurance claims, but this type of claim is increasing in frequency and has the second-highest average total amount paid, $388,048 per claim, of all assisted living claims types, according to CNA’s “Aging Services 2016 Claims Report.” The analysis is based on 2,617 professional liability claims closed between Jan. 1, 2011, and Dec. 31, 2015, and involving CNA-insured aging services organizations. Assisted living communities remain the senior living / long-term care setting with the highest number of elopement claims — 54.3% of the 46 closed claims in the report, compared with 45.7% for skilled nursing — and the highest average total paid for the type of claim. Across all settings, payments on elopement claims averaged $325,561, and in skilled nursing, they averaged $251,172. 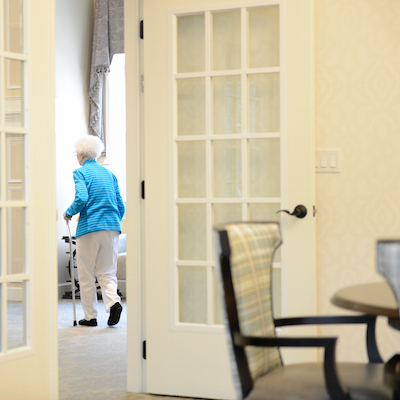 The number of claims in assisted living communities may reflect the increasing acuity of residents, according to the report. Death was the most frequent injury associated with elopement claims across all settings, occurring in 45.7% of cases, and fractures were associated with 34.8% of elopement claims. Contrary to popular belief, the authors said, the risk of elopement across all settings continues after the first year of residency, accounting for half of claims. Conduct routine environmental safety rounds and elopement drills. The percentage of closed claims against independent living and assisted living communities increased from 2013 to 2015. At $221,496, the average total paid for claims related to assisted living was $9,787 greater than the overall average of $211,709, which includes includes independent living and assisted living as well as skilled nursing. The average total paid for claims related to independent living was $123,825. Resident falls by far represented the highest percentage of closed claims against assisted living communities, accounting for 46.9% of allegations in 429 closed claims. By contrast, improper care (excluding falls) accounted for 10.7% of closed claims, resident abuse accounted for 7.9% of claims, and pressure ulcers accounted for 6.8% of claims. In assisted living, failure-to-treat allegations were the most expensive allegations in closed claims, averaging $742,454 per claim. Closed claims alleging a delay in seeking medical treatment averaged $306,605 in payment; unsafe environment (excluding falls), $276,305; and failure to monitor (excluding falls), $241,930. An organization’s culture can help insulate it from ongoing issues that manifest themselves in claims, said Bruce Dmytrow, vice president of aging services and national programs for CNA, which is based in Chicago. 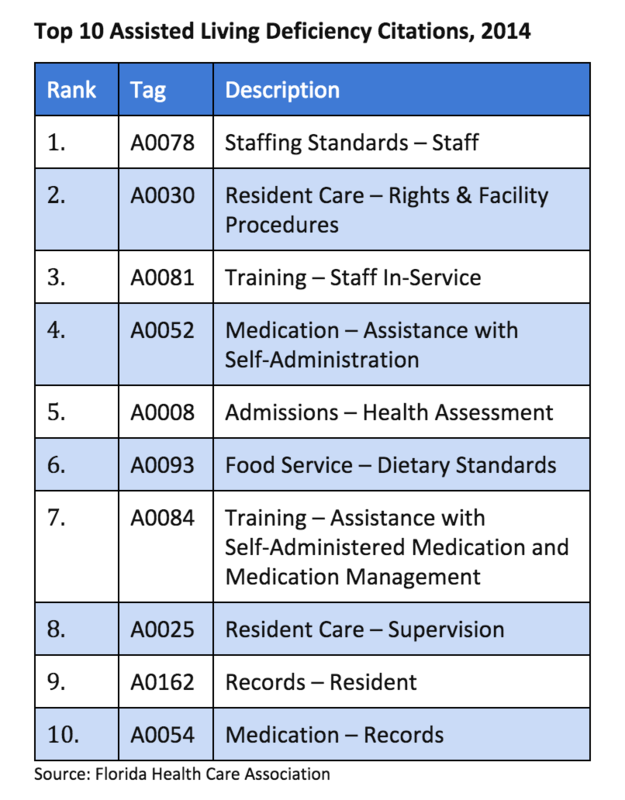 “When organizations demonstrate a commitment to providing a compassionate, resident-focused culture of safety, they improve the quality of the services, enhance employee retention and mitigate major sources of risk,” he said.